Remakes are not always something to get excited about. Especially when it’s a cult-favorite such as Dario Argento’s 1977 gory horror treasure trove, Suspiria. But really, there is no way on this enormous, slowly dying planet that Call Me By Your Name (#8 on our best films list last year!) director/all-around visionary Luca Guadagnino can mess it up, so please, let that excitement ring loud and clear. 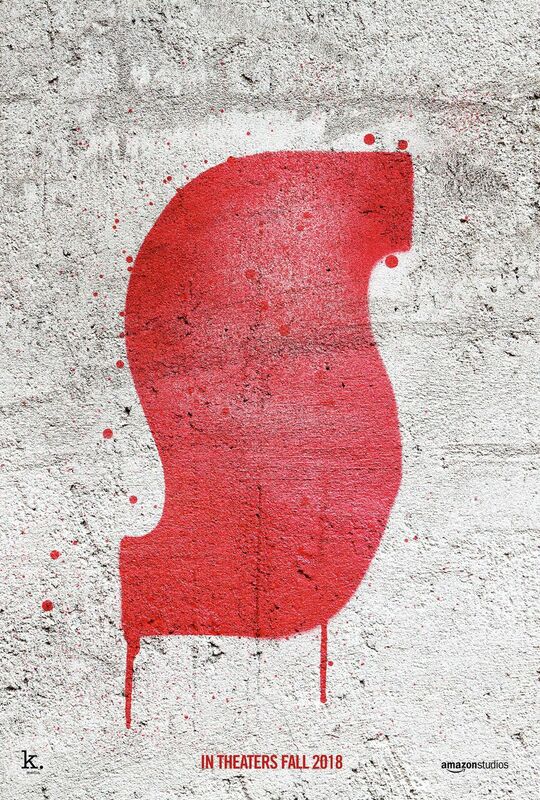 The new Suspiria will be released Nov. 2, 2018 in theaters by Amazon Studios. 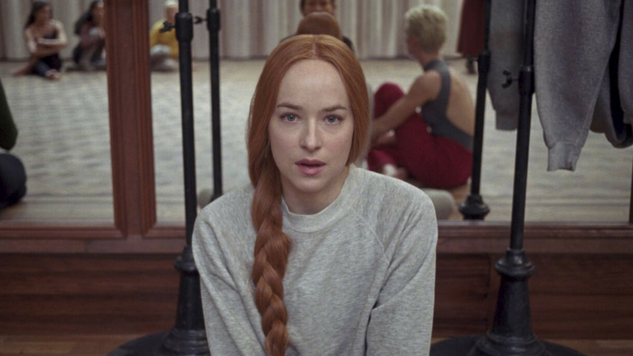 The film stars Dakota Johnson and Tilda Swinton, respectively filling the shoes of Jessica Harper and Joan Bennett, in the roles of feisty ballet student Suzy and the spooky Madame Blanc. Of course, Jessica Harper returns to the Suspiria world, this time as Anke. She called it merely a cameo, but we’ll see exactly what that means soon. Also, do we even need to mention that the score is by none other than Radiohead’s Thom Yorke Because that’s, uh, pretty damn cool.